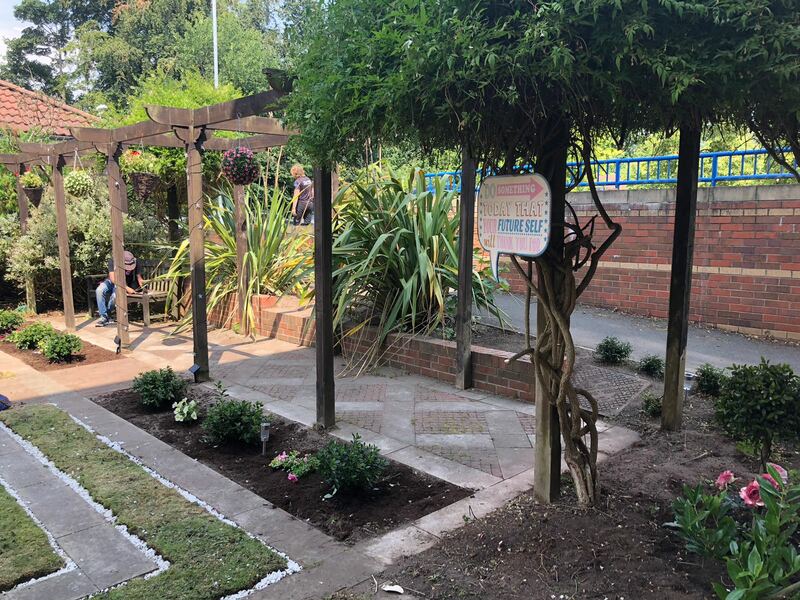 Patients and staff from Castle Hill Hospital can now relax at the newly renovated hidden garden thanks to a group of teenagers that have taken part in the National Citizen Service (NCS) programme. 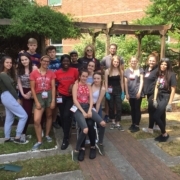 The group from Hull, known as ‘Team 4’, have been spending their time this summer on NCS through local provider Hymers College. NCS is a 3-4 week programme for 15-17 year olds and is an opportunity for teenagers to experience something new, meet new people, learn new skills and give back to their local community. Delivering a Social Action Project is a key part of the NCS programme and ‘Team 4’ were determined to finish on a high. The group chose to support Castle Hill hospital because a few members of the group have close connections to the hospital, which added a somewhat personal touch. Before embarking on their project to redevelop the hidden garden, ‘Team 4’ needed to raise enough money to purchase the resources to transform the garden. The group ended up raising over £500 through a sponsored walk over Humber Bridge, as well as putting on a pub quiz. The money raised went towards garden plants and paint to rejuvenate the area. ‘Team 4’ who only met 3 weeks ago renovated the garden within a week of raising the funds. They turned it into a space that patients can use to escape and spend their time whilst in hospital. There was great sense of achievement from the group. 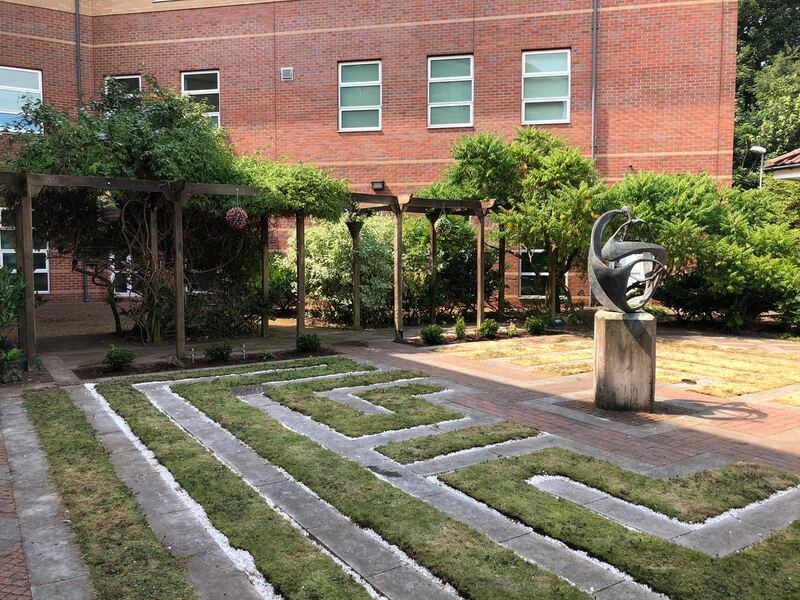 “We have transformed the garden into a much more enjoyable space for the patients at Castle Hill which will allow them to relax during their treatment. “As a team we all wanted to give a little something back. We all had a personal connection with Castle Hill in different ways. Personally, Castle Hill has helped both myself and my family greatly. The staff at Castle Hill are amazed at the transformation in such a short period of time. 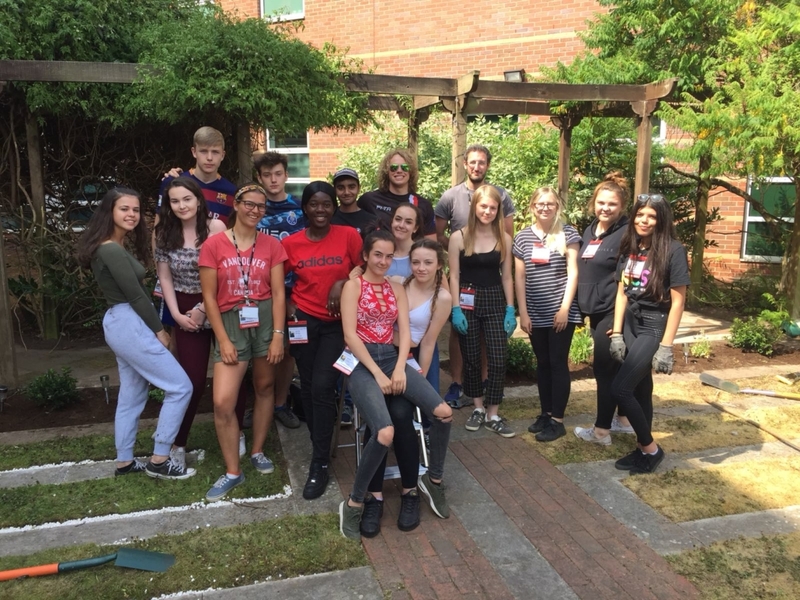 “We at Castle Hill Hospital want to thank Team 4, Hymers College and NCS for the project they have done at our hidden garden. 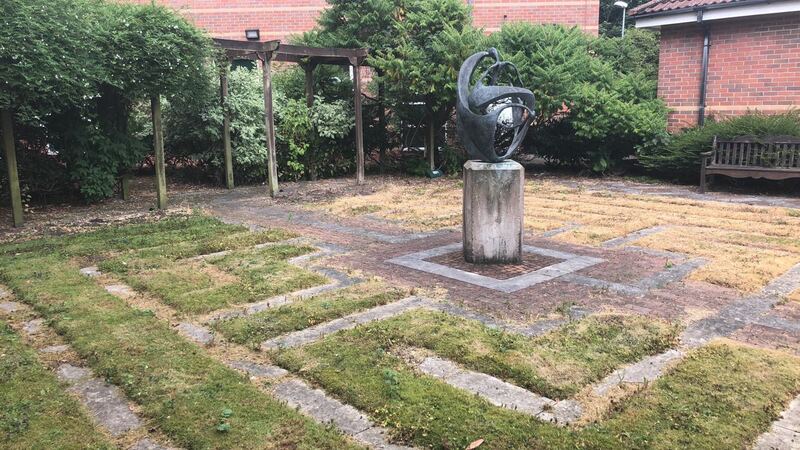 This isn’t the end of the partnership between Castle Hill Hospital and NCS, as there are plans to improve their sensory garden in the near future. Thousands of teenagers from Yorkshire and Humber will be taking part in NCS this Summer through EFL Trust and will be having a positive impact on their local community. For further information about NCS visit www.ncsyes.co.uk.